Think about all the compliments that you have received from your childhood and the good work that you have done and maybe your parents and friends and other well wishers may be knowing clearly about your skills and try to know more by talking to them. 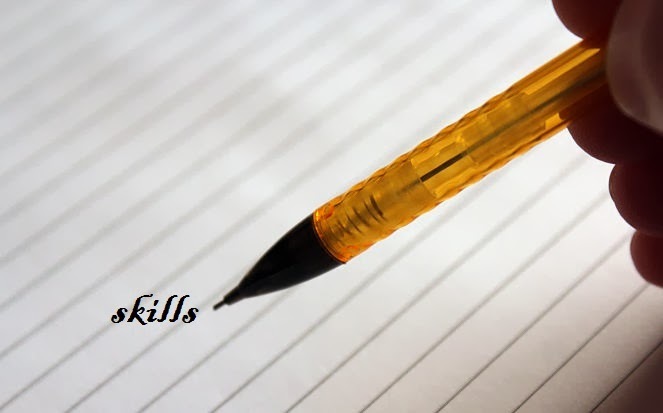 After you have mentioned your skill, you may be asked to give an example or a situation in which you have used your skill because it is most probably used to check whether you are used to solve problems practically or check how you have used your skills. Some sites online are used for evaluation of your skills useful for a particular kind of job and also evaluates your skills based on your hobbies and interests. It is also advisable that you verify whether your skills and abilities to match the required job that you are aspiring for, having skills is important but finding the matching job is also equally important, so make sure to match yourself a right job. Before staring for a job search making a list of accomplishments and also the achievements and a describable skill set is really important because it helps in being ahead of the race in job search.